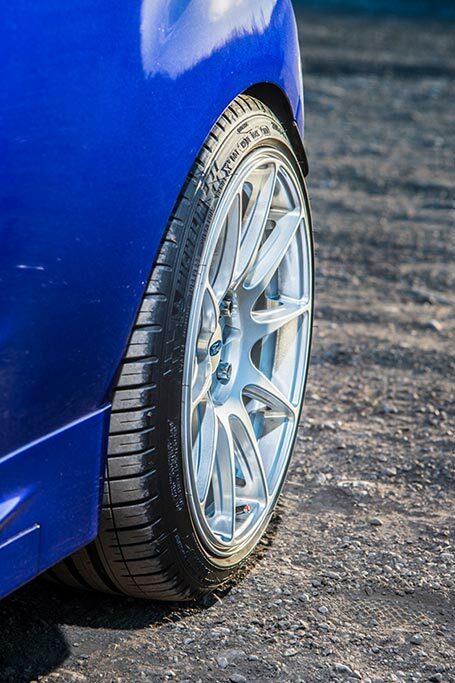 At HCC Motorsport we specialise in helping our customers make the most of their car by providing comprehensive upgrades on a wide range of sports and luxury brands cars. Quite often the most visual change can often be the wheels. We have used Metal Magic for many years and never had anything other than excellent results from Jo and the team. 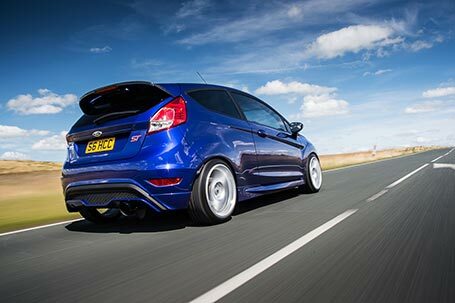 The Fiesta ST below was used in an EVO magazine feature with full wheel refurbs courtesy of Metal Magic. 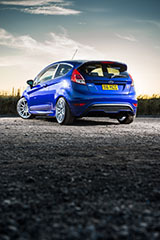 HCC Motorsport offer a range of tuning and upgrade product and services. specialising in performance tuning. Jon Sanders - HCC Motorsport Leeds.